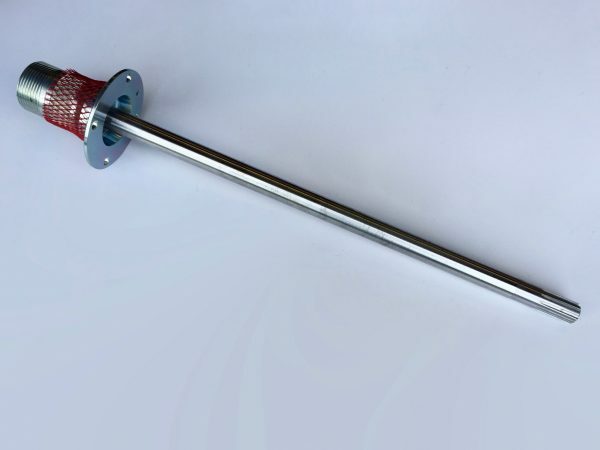 Wire wheel competition half shafts to suit steel wheel axle, developed using the same specification as our standard length steel wheel Midget half shafts these shafts are developed using EN24 steel and feature a heat shrunk flange. These shafts are the nearest thing to the original special tuning parts. Manufactured to the correct length to fit steel wheel axle and fitted with brand new wire wheel hubs.